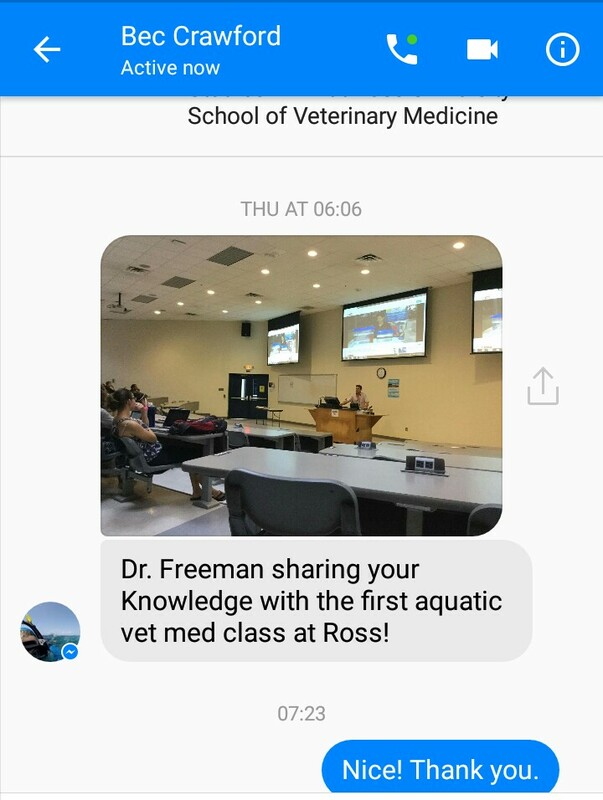 The Fish Doctor’s channel (featuring The Fish Vet) producing educational videos fit for university. Previous Post Fresh Australian grown black tiger prawns will soon be a common menu item. Next Post The world’s most expensive fish – dragon behind the glass.